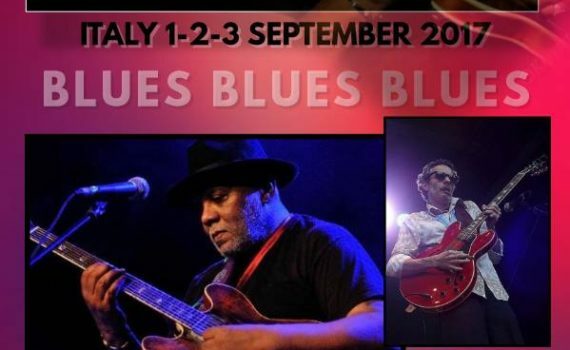 Mr CARLOS JOHNSON in Italy 1-2-3 September!!! !One of my heroes and idols!!! Dont miss this one!! !